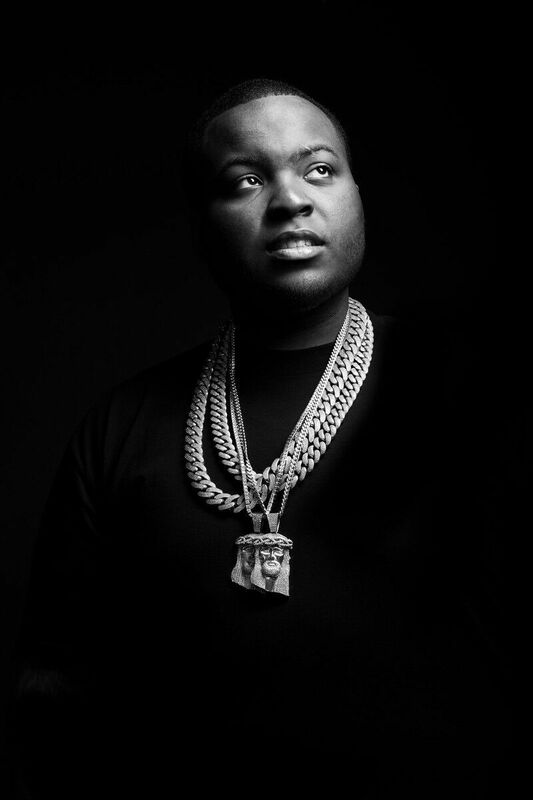 Sean Kingston – Limited 2018 tour dates remain! 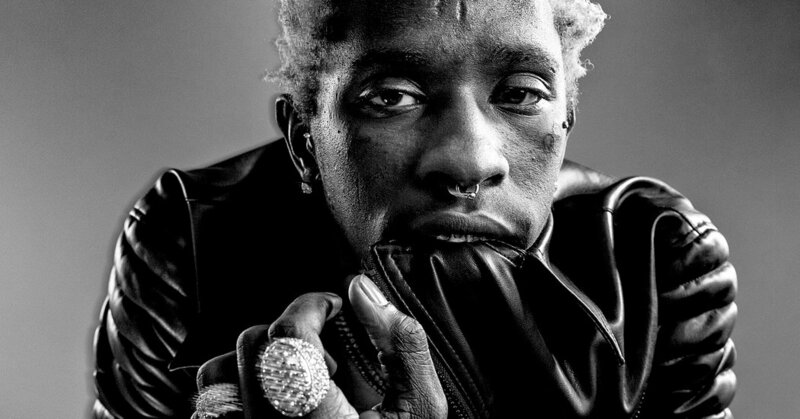 Young THUG available for bookings in the Uk & Europe this summer! 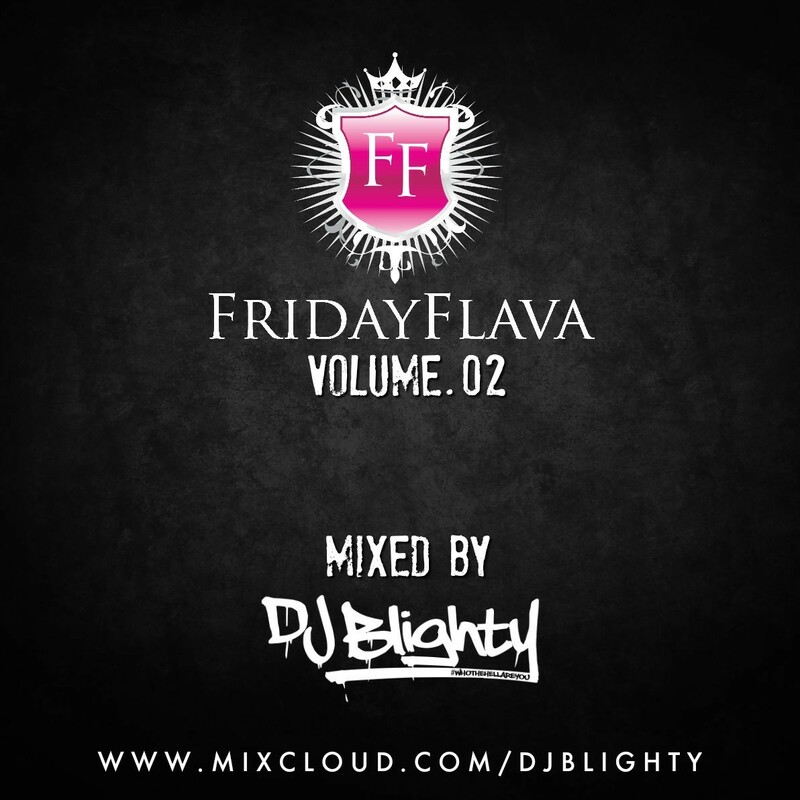 FridayFlava Volume.02 #1 in the Mixcloud charts! 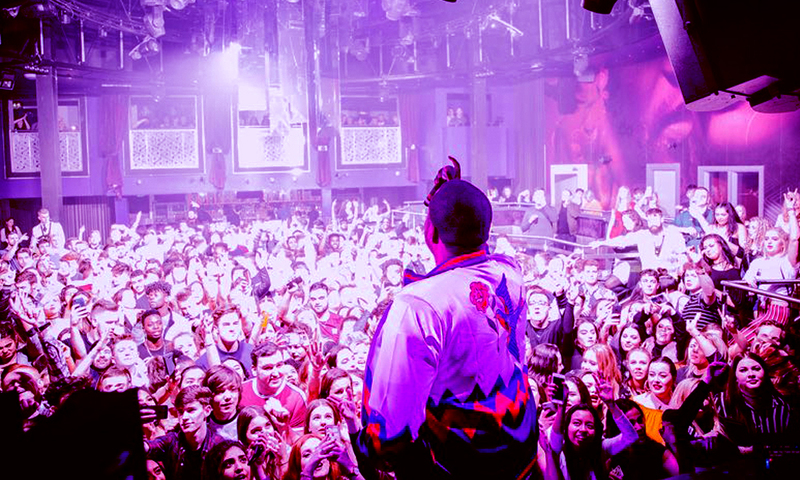 Limited dates remain available for Busta Rhymes European tour this Summer. Limited dates remain available for Busta Rhymes European tour this Summer. 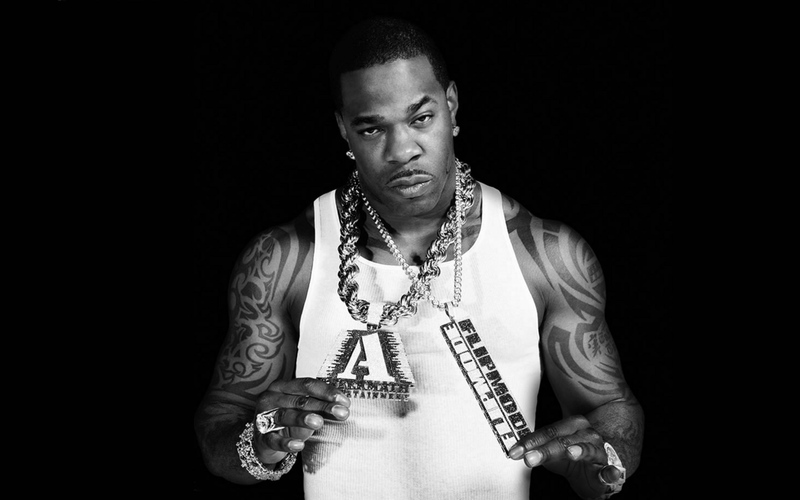 Contact us to book Busta Rhymes, find out available dates and fee’s. Made in Chelsea’s Sam Thompson Joins FridayFlava, hosting exclusive DJ Sets and PA’s! 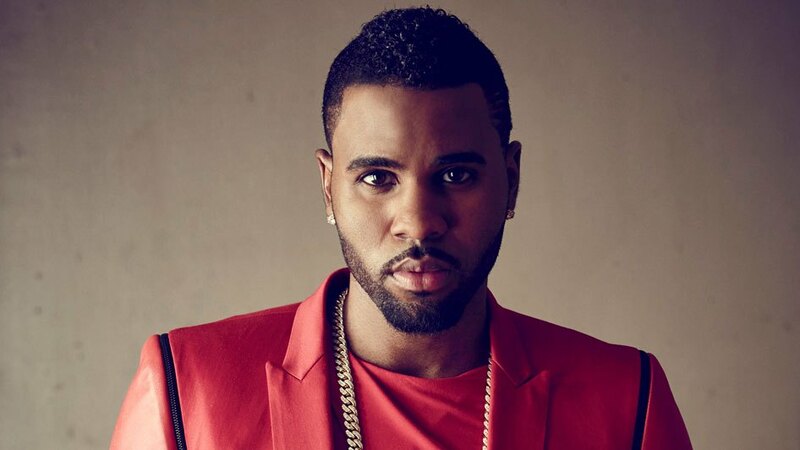 Sam Thompson Available for exclusive DJ Sets and PA’s with FridayFlava, Book a date now! Katie Price exclusive DJ sets! 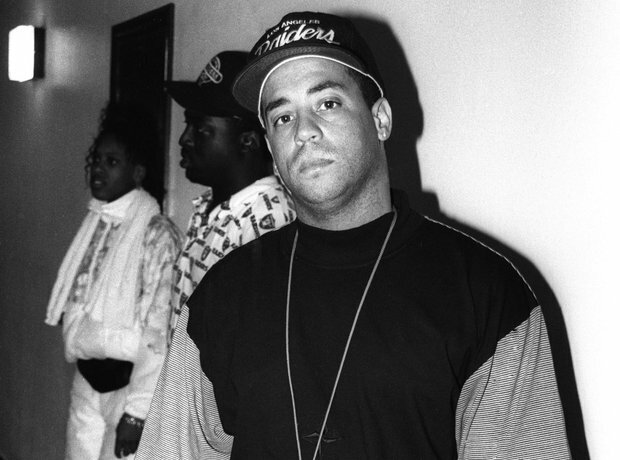 NWA’s DJ YELLA joins FridayFlava for ReFRESHERS UK tour! NWA’s DJ YELLA joins FridayFlava for ReFRESHERS UK tour…Straight out of Compton Meets the the UK student cities, Book your date here!